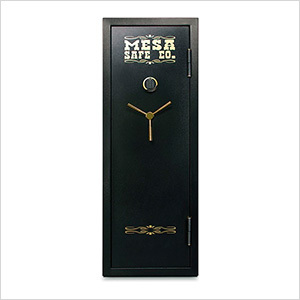 MESA's MBF Series Gun Safes protect your weapons and other valuables combining all the security features of a burglar safe and the peace of mind of a fire safe. 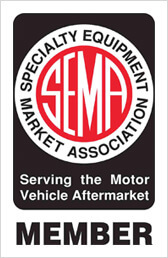 These heavy-duty safes are constructed of all-steel like the rest of our full line of steel constructed safes. These safes are specially designed for those who love to hunt, collect firearms as a hobby and to keep your firearms locked up and secured.